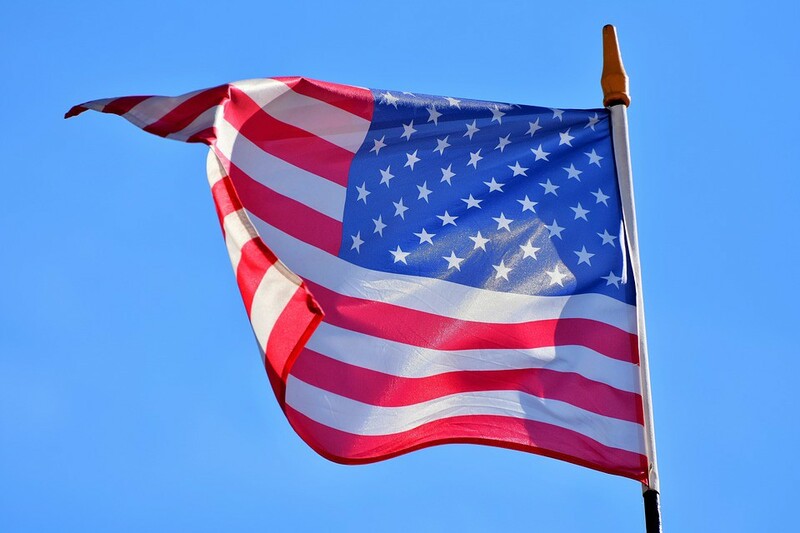 The Palmyra War Memorial Committee is accepting donated U.S. flags that will be placed on the graves of veterans at Beverly National Cemetery on Memorial Day 2019. The flags should measure 12 inches by 18 inches and may be dropped off at Palmyra Borough Hall. For more information please contact Tom McElwee, president of the War Memorial Committee, at (856) 29607326 or tommce@comcast.net.